Background: ‘I Have a Dream’ speech and short bio or a video about the Martin Luther King, Jr. memorial. The concert, organized by legendary clarinetist Benny Goodman, was also the first time African American musicians played at the venue. Background: Navigate the geography of jazz with our great GeoStory! 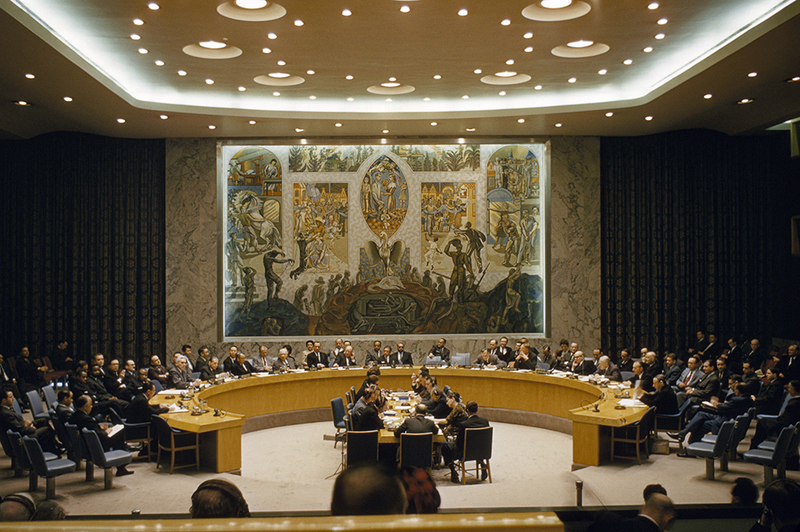 Members of the UN Security Council discuss Arab-Israeli relations at a meeting in 1961. Photograph by B.A. Stewart and J.E. Fletcher, National Geographic. The United Nations Security Council, which is tasked with the responsibility of “maintaining international peace and security,” first met in 1946. Map: Can you find the current members of the Security Council on a Map? Background: What nations are members of the Security Council? Activity: Read info about the Security Council and complete the quick quiz, then learn how a Model UN can help students in their guide for geographic literacy. 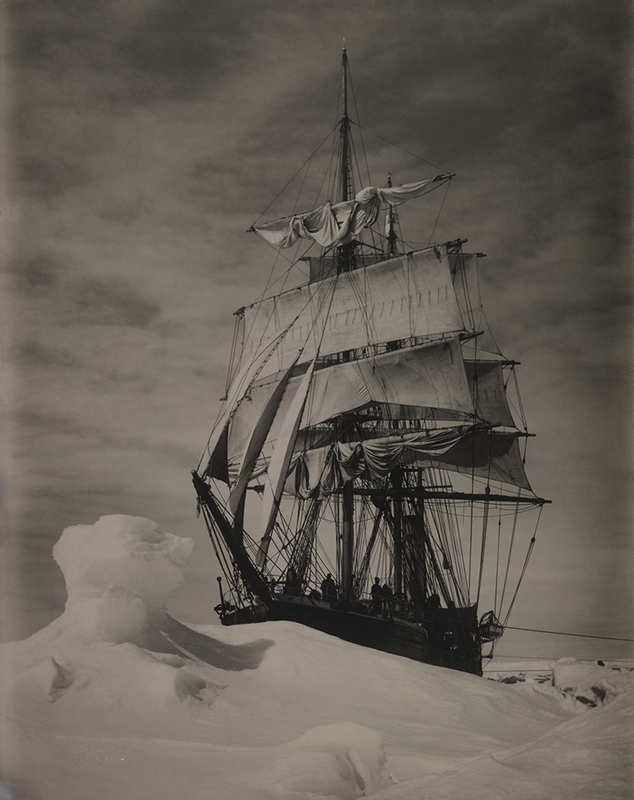 The continent of Antarctica was discovered less than 100 years before this ship, the Terra Nova, and its entire crew (including Robert Falcon Scott) were lost in the forbidding ice. U.S. naval officer Charles Wilkes was the first person to identify the continent of Antarctica in 1840. Map: Zoom in on this hi-res map of Antarctica. Activity: Watch this video about the coldest place on Earth. 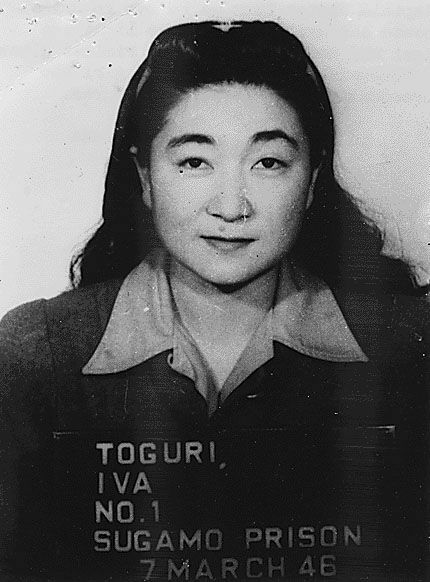 Iva Toguri, a Los Angeles native, was one of several women nicknamed “Tokyo Rose” during World War II. Visual: Watch a “60 Minutes” profile of Iva Toguri and the racism she faced at home and abroad. Background: Learn how the FBI prosecuted Toguri with their article here, and put her experience in context with our timeline of WWII in the Pacific here. Activity: Use this lesson plan from the National Park Service to help students understand Tokyo Rose’s propaganda role in WWII.